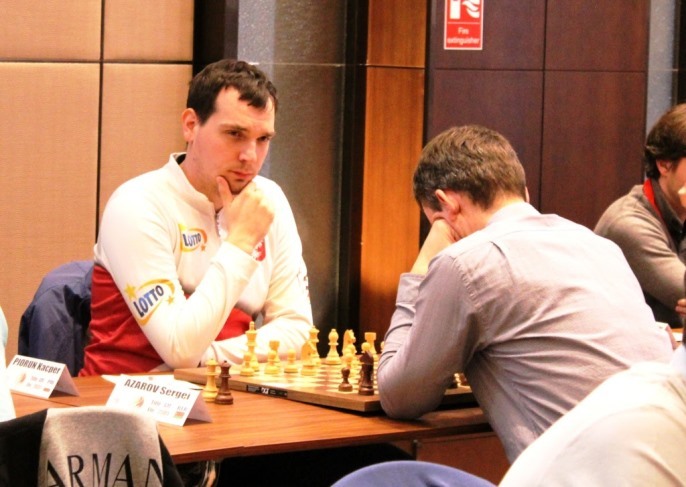 Maxim Rodshtein, Ferenc Berkes, Kirill Alekseenko and Kacper Piorun went into the only rest day of the 2019 European Individual Championship in the joint lead on 4.5/5. The 11-round tournament in Skopje, North Macedonia sees 350 players fight not only for the European title but for 22 places on offer in the FIDE World Cup later this year. Top seed Vladislav Artemiev is half a point back and continuing to impress – he crossed 2750 and overtook Hikaru Nakamura on the rating list during the early rounds. It seems a pity to give up the pin on the a8-h1 diagonal, but 30…Qc2! was simply winning for Rasmus. Instead he blundered with 30…Ne5? when the discovered check 31.Nf3+! completely turned the tables, and after 31…Nxg4? (31…Kf8! was an only move) 32.Rxg4+ Kf6 33.exf7! Bc5 34.Rg8! the f-pawn wins the game for White. The most spectacular player of the event so far, however, has been Polish 5-time World Champion in chess problem solving Kacper Piorun. He had one shaky moment in his first game (16.Nb5! would have been very strong), but he pounced after his opponent carelessly played 28.Rd4?? with the lethal stab 28...b4! There’s no way to avoid losing material. That was the spark for some stunning games from Kacper, who was winning against Valeriy Neverov in the next round in just 12 moves. The final move sums up the game for Black, who has just played 21…Rb6, covering the e6-square for a 4th time. 22.e6! anyway, and Black resigned. 22…Qxe6 would be the only way to defend f7, but then 23.Rae1 follows. 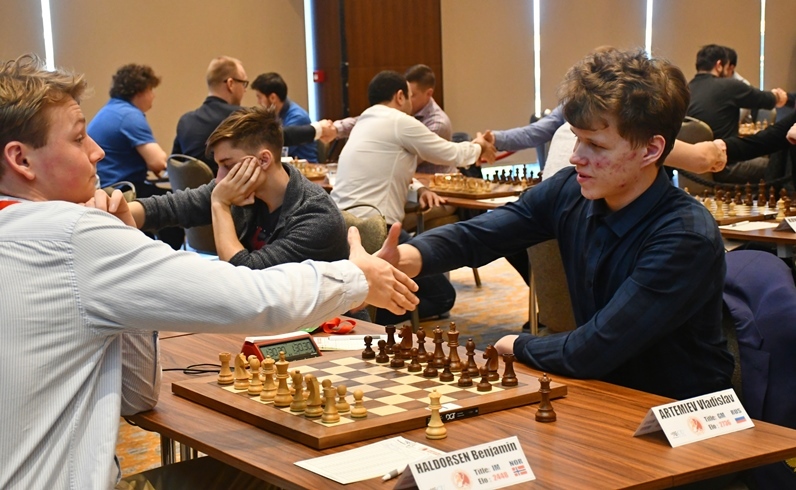 In Round 3 Zhamsaran Tsydypov was lost in 13 moves and resigned in 25, while Tal Baron was lost in 15 and resigned in 23, despite both Piorun’s opponents having the white pieces. Only Sergei Azarov escaped with a draw. 19.Nxf7! Kxf7 20.Nxe6! wasn’t winning on the spot, but Artemiev’s bravery was rewarded as he went on to outplay his opponent in the tricky position that followed (for a second day in a row he won an ending with a rook vs. the bishop pair). 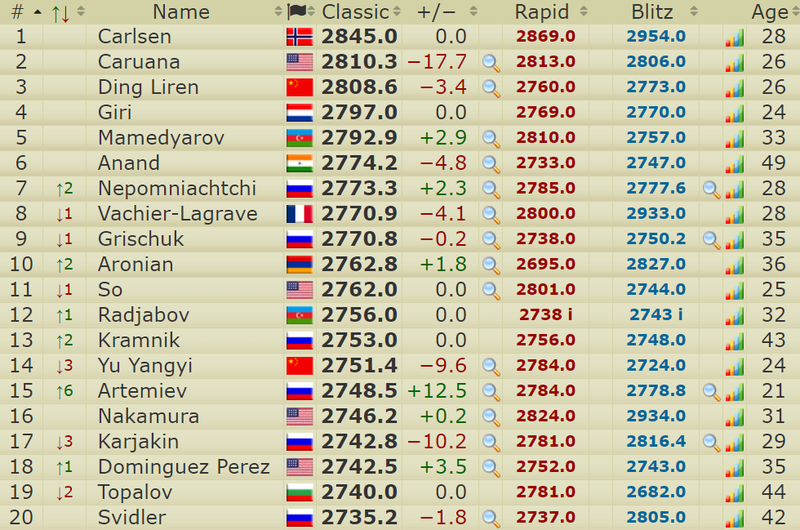 That win took Russia’s new Vlad above 2750 on the live rating list and above Hikaru Nakamura, a player he also beat in Gibraltar. The future looks bright for Artemiev, but his immediate future involves another six rounds of fierce chess battles. 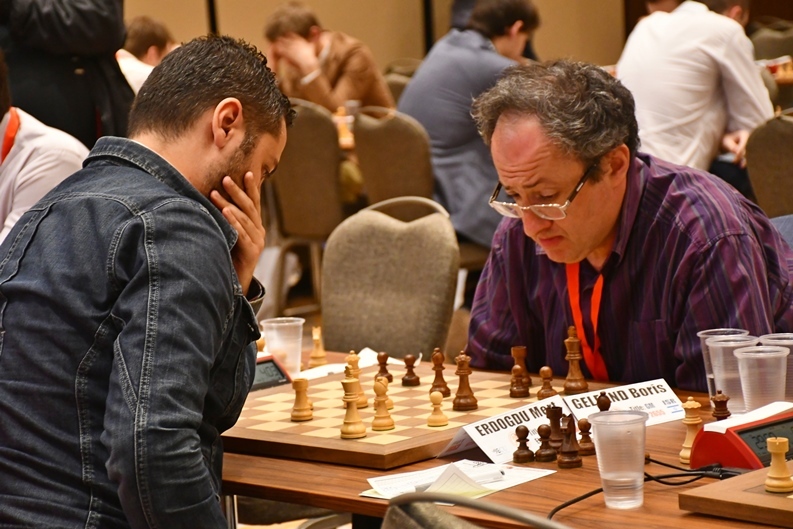 Some of the star names in action in Skopje include Boris Gelfand, Nils Grandelius, Daniil Dubov, David Anton, Rauf Mamedov, Laurent Fressinet, Evgeny Tomashevsky and Anton Korobov. The action resumes on Sunday at 15:15 CET (there’s a 15-minute anti-cheating delay), with video commentary from Grandmasters Ivan Sokolov and Adrian Mikhalchishin right here on chess24!